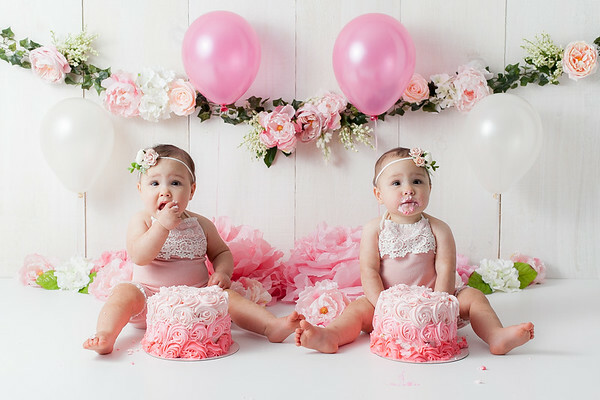 Celebrate your little one's 1st Birthday with a special treat to a Cake Smash Session. 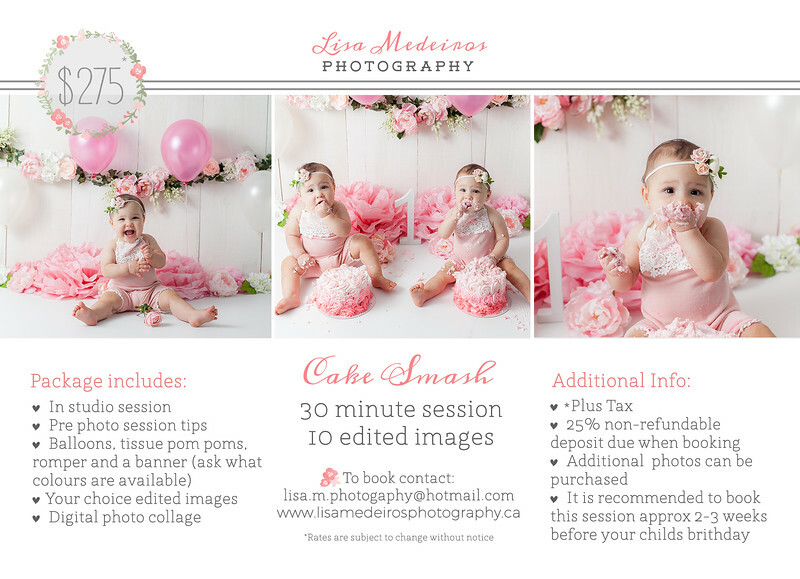 These fun and easy sessions are great for your little one to experience the joy of their 1st Birthday. These sessions feature a custom set design that we can plan together, and they are done in studio so you can leave the mess behind!